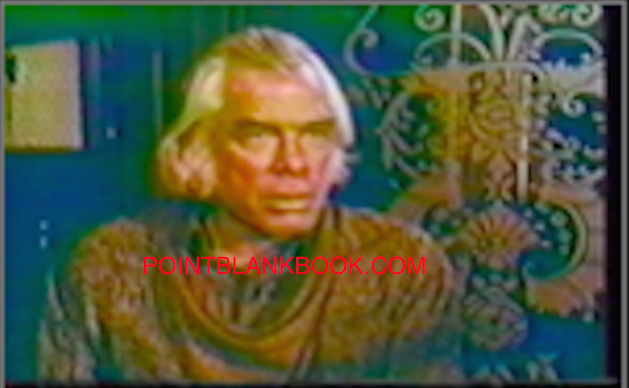 When I began Lee Marvin Point Blank, I had a handful of people I wanted to interview that I considered holy grails: Angie Dickinson, Charles Bronson, Jack Palance and Ernest Borgnine. Well, I got two out of four to go on the record and the other two I came excrutuatingly close to getting an interview on he record. Why these individuals? Well, each of them worked with Marvin several times throughout their respect careers, making their insight quite valuable to my work. I was fortunate enough to get a brief interview with Jack Palance when he read some of his poetry at an event here in Long Beach. He was wonderfully theatrical in his own way and that which he was willing tell me about Lee Marvin (especially about Monte Walsh) definitely went into the book. The restaurant story is one of my favorites. 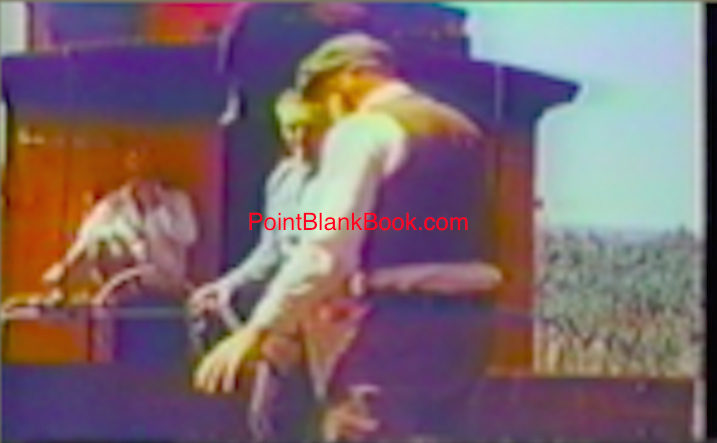 Video grab: Clowning around on location with costar Jack Palance during THE MAKING OF MONTE WALSH. I met Angie Dickinson (finally!) during a taping of the A&E Biography episode on Lee for which we were both interviewed. The stars were aligned that day as the very private star relented, allowing me to spend the day at her house just reminiscing about her projects with Lee Marvin. 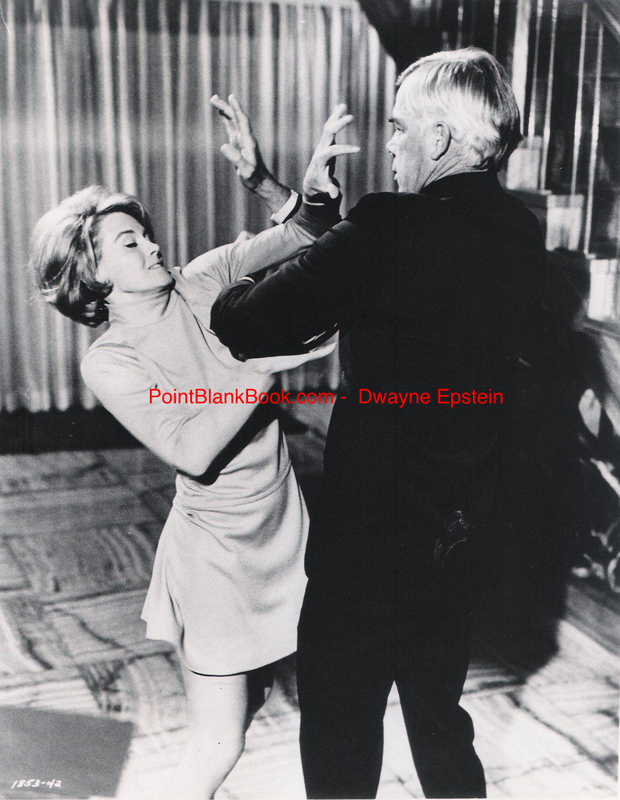 In POINT BLANK, Angie Dickinson actually drew blood from Lee Marvin, who of course, never said a word about it. The A&E producers had told me they didn’t get much out of Angie for the show, so I was quite pleased with what she had gone on the record about with me. And then came Bronson. The closest I got to the extremely reclusive star was when I had dinner at a friend’s house who lived literally across the street from Bronson. Former publicist and renowned biographer, Peter Levinson, invited myself and Sam and Christa Fuller to dinner one rainy night and conversationally, he mentioned that Bronson was his neighbor across the street. 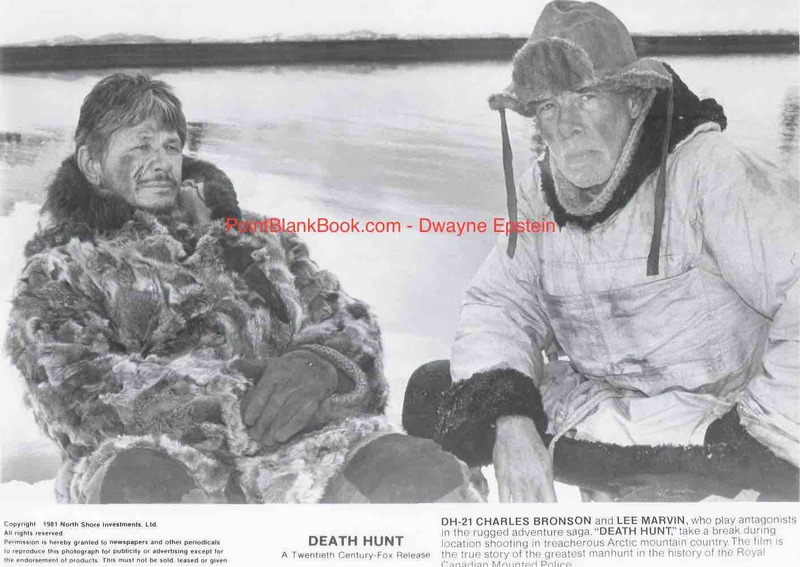 Bronson & Marvin on the set of their last film together, DEATH HUNT. I spent a good part of the evening staring out the front window and trying to figure out how to approach him but, alas, it was not to be. I’m just happy to say I got that close, though. 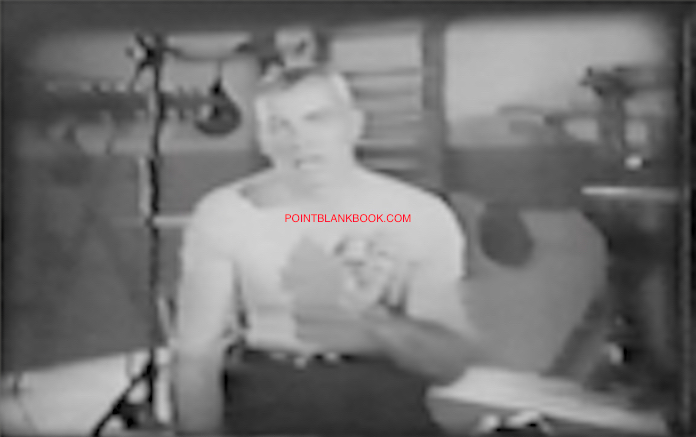 And what, prey tell, became of Ernest Borgnine, the actually subject of this blog? Well, that was the most frustrating of all. From the earliest point in my research I tried to make contact with him but with little to no luck. 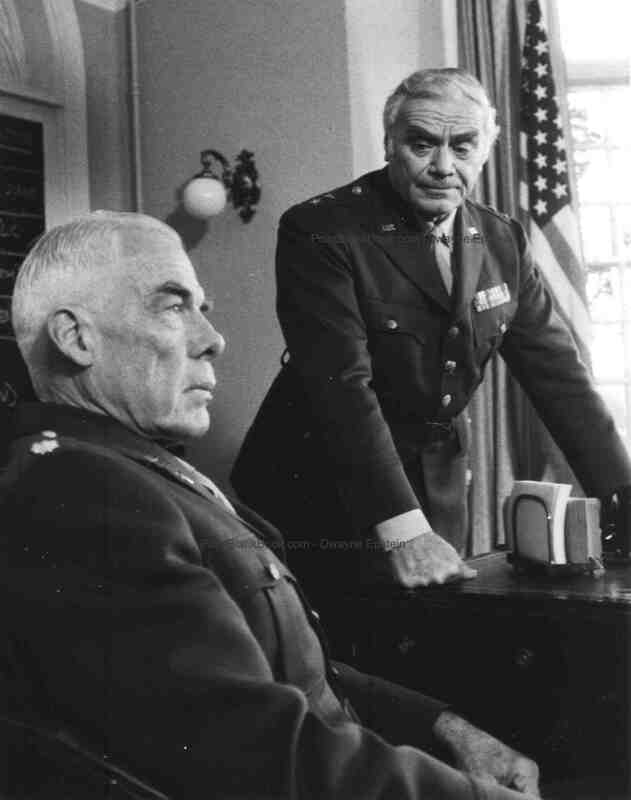 Lee Marvin (left), looking like a wax museum figure from the Hollywood Museum gets his orders from General Ernest Borgnine in the lackluster DIRTY DOZEN sequel. 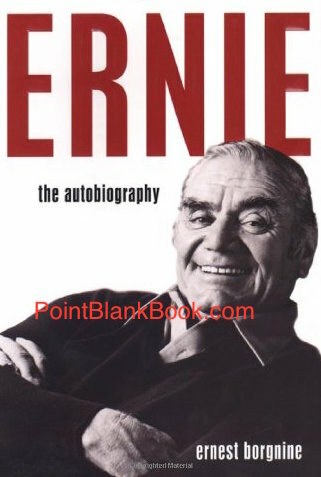 The cover of Borgnine’s 2008 autobiography. Apparently, the truth was Ernst Borgnine was saving up his own stories about Marvin for his own autobiography which of course, is his right. What insight into Marvin was there from his frequent costar’s memoirs? Luckily, not much. I enjoyed the book, actually, but that which dealt with Marvin was what I had already gleaned. 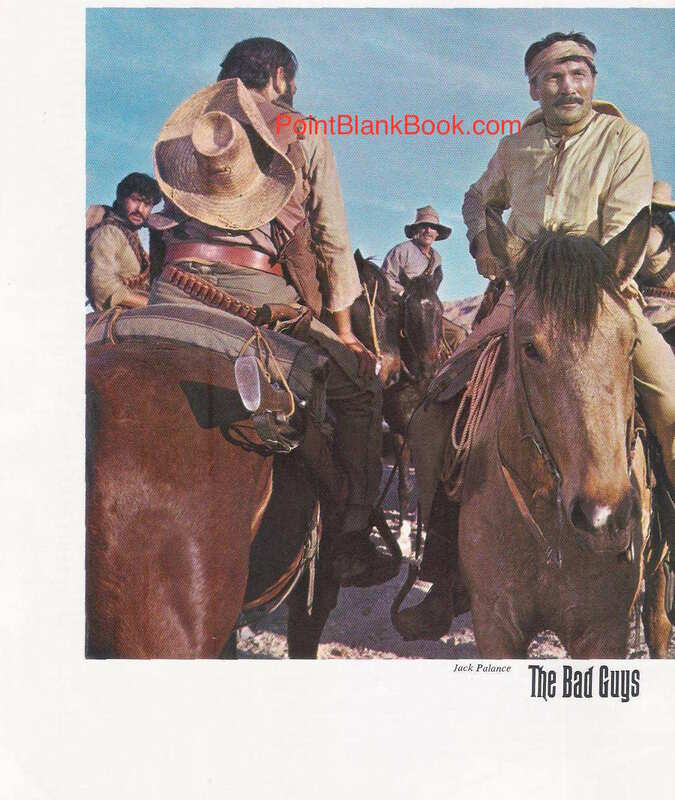 So, with that in mind, save your time and read Lee Marvin Point Blank as Borgnine’s anecdotes are all in there….and so much more! 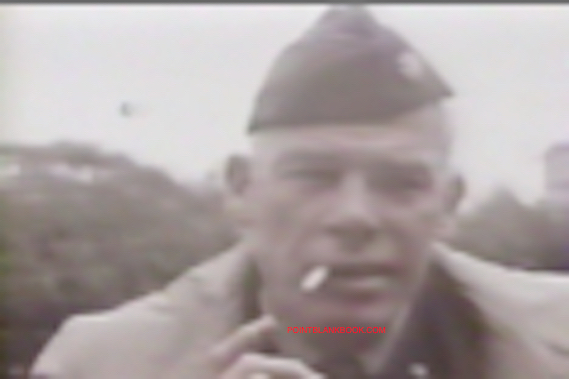 2-DVD SET OF LEE MARVIN RARITIES! 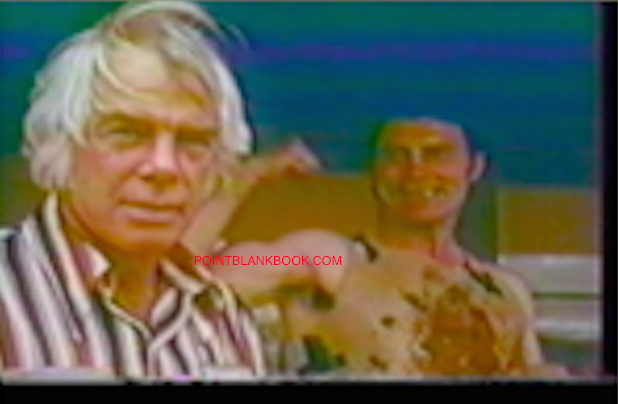 While I was working on Lee Marvin Point Blank, I put together a 2-DVD set that can best be described as Lee Marvin Rarities. It helped immeasurably with my research as it showed, among other things, Marvin being interviewed on a variety of subjects in a variety of setting, and he was ALWAYS quotable! Video grab: Hustling Pall Mall cigarettes for M Squad’s main sponsor. 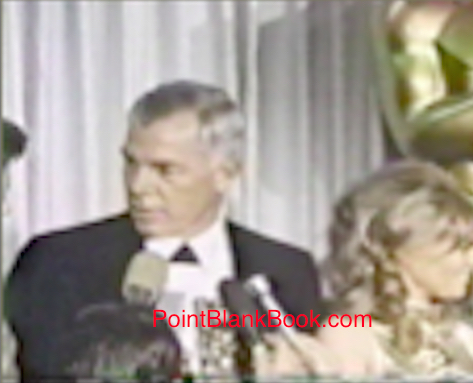 Video grab: Rare footage showing Lee Marvin (with giddy fellow Oscar winner Julie Christie) being interviewed BACKSTAGE AT THE OSCARS. Video grab: Being interviewed about swinging London on the set of The Dirty Dozen for the extremely rare documentary, TONIGHT, LET’S ALL MAKE LONDON. Video grab: Being interviewed on the set during THE MAKING OF MONTE WALSH. Video grab: Rare footage showing Marvin & costar Ernest Borgnine rehearsing their fight scene from THE MAKING OF EMPEROR OF THE NORTH. 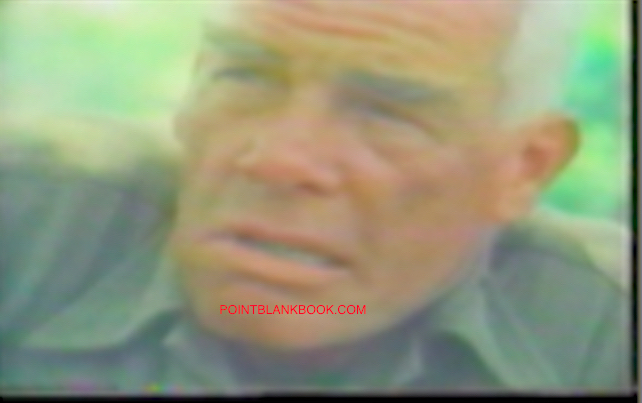 Video grab: Documentary footage showing Lee Marvin doing his Sam Fuller impression from THE MAKING OF THE BIG RED ONE. 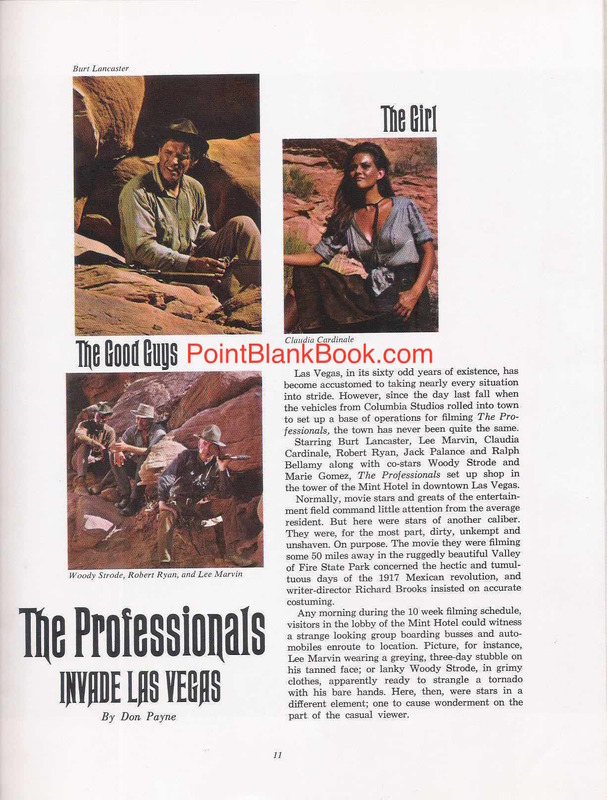 Readers of Lee Marvin Point Blank are well aware of the coverage given to the 1966 classic action film, The Professionals, which was done with much research via the likes of Nevada Magazine, for instance. 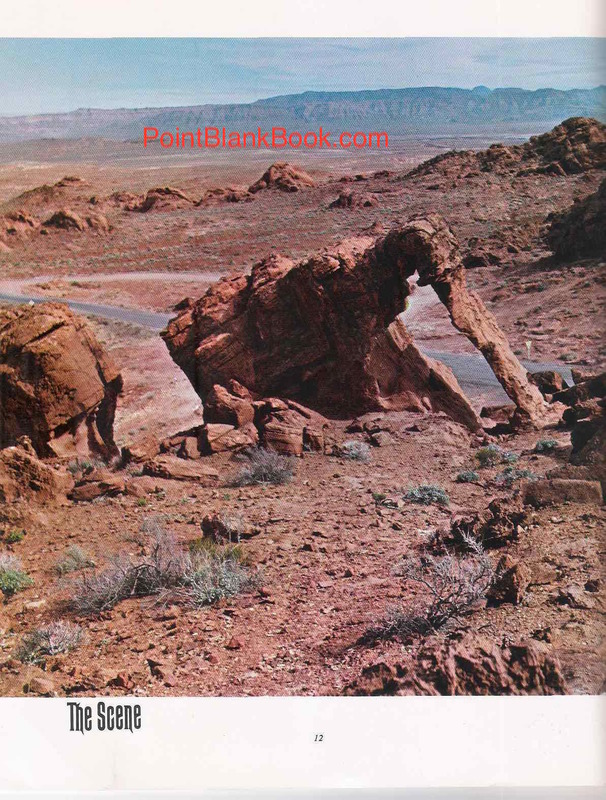 On newsstands in the fall of 1966 to coincide with the film’s November release, it’s a short piece but contains some beautiful photography of the Valley of Fire State Park location used in the film. In fact, the images belie the sweltering temperatures all the participants groused about on and off camera. The article’s author, Don Payne, does a commendable job in summarizing the film as well as its production. 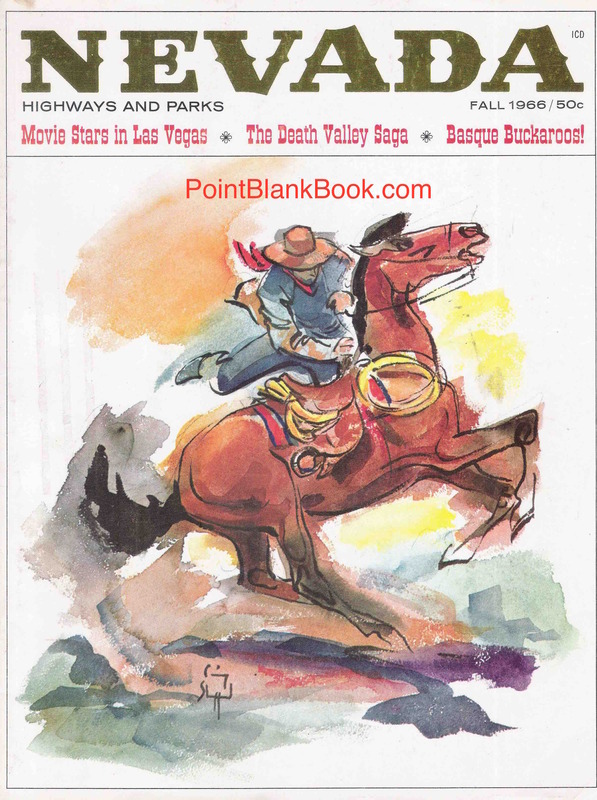 Being a Nevadan, he make sure to include such colorfully named locales used in the film as Deadman’s Canyon, Coyote Pass and of course, California’s own Death Valley. It’s a p.r. piece, to be sure but after reading it, one does certainly want to see the film the author is writing about. It’s interesting on another level, as well. Payne mentions in passing an event during the film’s production. He refers to it as “An impromptu downtown archery exhibition staged by several cast members.” Rather tame description of the event. I was fortunate to interview several individuals closely involved to the film, such as Jack Palance and producer Phil Parslow. Best of all were lengthy interviews conducted with stuntman Tony Epper and costar Woody Stroe. They were the key participants in the “impromptu exhibition” and to hear them tell it, the event was anything but staged. In fact, it practically — and it truth, should have — landed the two of them and unwitting participant, Lee Marvin in jail. The shenanigans of The Rat Pack could not hold a candle to what Epper, Strode and Marvin perpetrated. Those unfamiliar with the wild and woolly tale must read the book, of course. For those who have read the book, read the article below with tongue planted firmly in cheek. 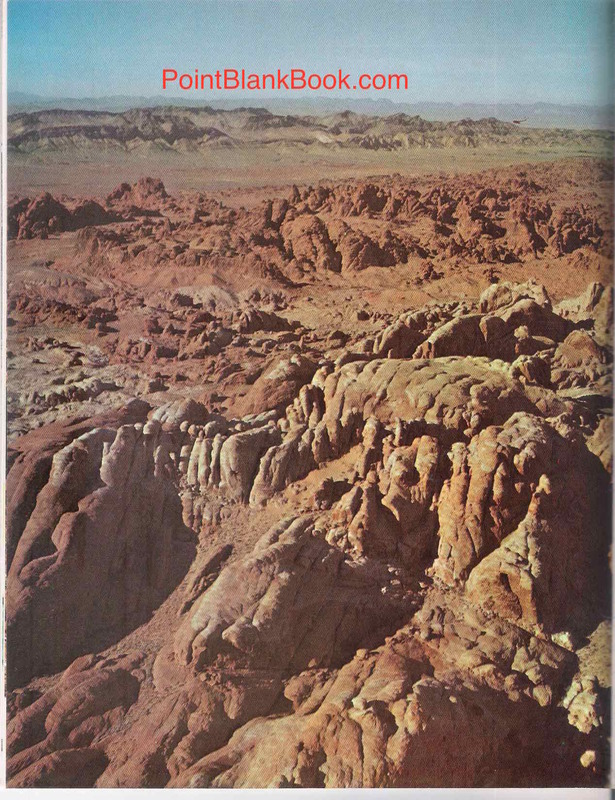 Cover of Nevada Magazine, Fall 1966. Nevada Magazine article on THE PROFESSIONALS, page 1. 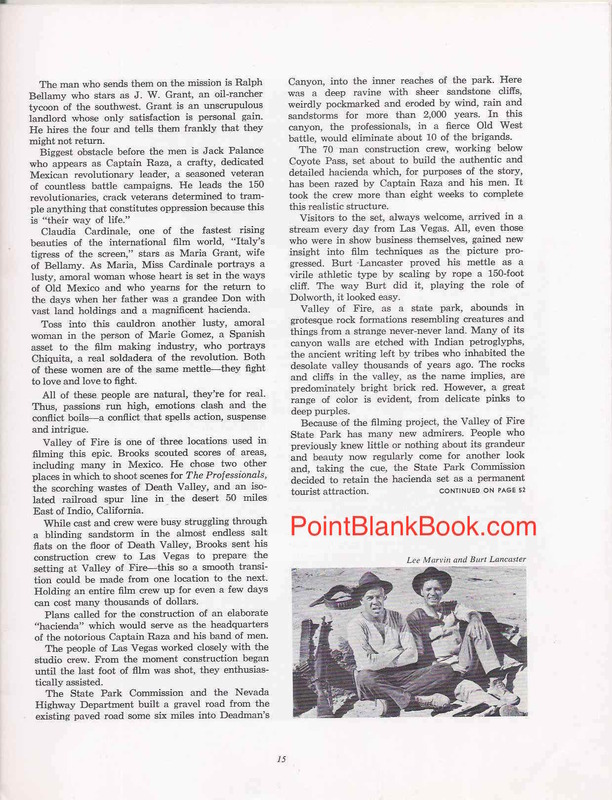 Nevada Magazine article on THE PROFESSIONALS, page 2. Nevada Magazine article on THE PROFESSIONALS, page 3. Nevada Magazine article on THE PROFESSIONALS, page 4. Nevada Magazine article on THE PROFESSIONALS, page 5. Nevada Magazine article on THE PROFESSIONALS, page 6. Nevada Magazine article on THE PROFESSIONALS, page 7.